ns2.ignum.cz, and ns1.ignum.com are its DNS Nameservers. Active 24 Network Prague is the location of the nginx server. 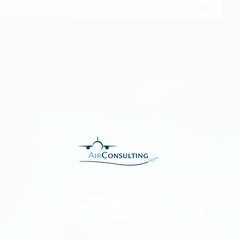 Airconsulting.cz's server IP number is 81.95.96.160. PING (81.95.96.160) 56(84) bytes of data.